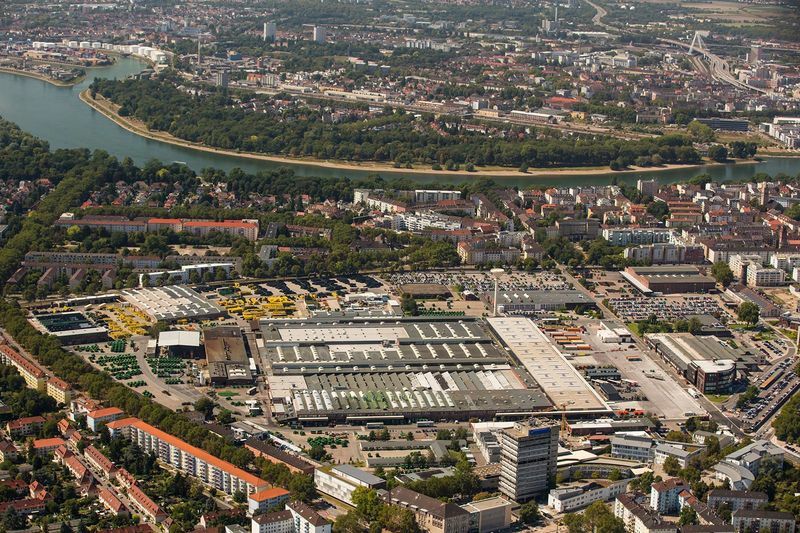 Entering the open and brightly decorated halls, you will be immersed in the world and history of agricultural engineering, which has its roots with Heinrich Lanz in Mannheim. 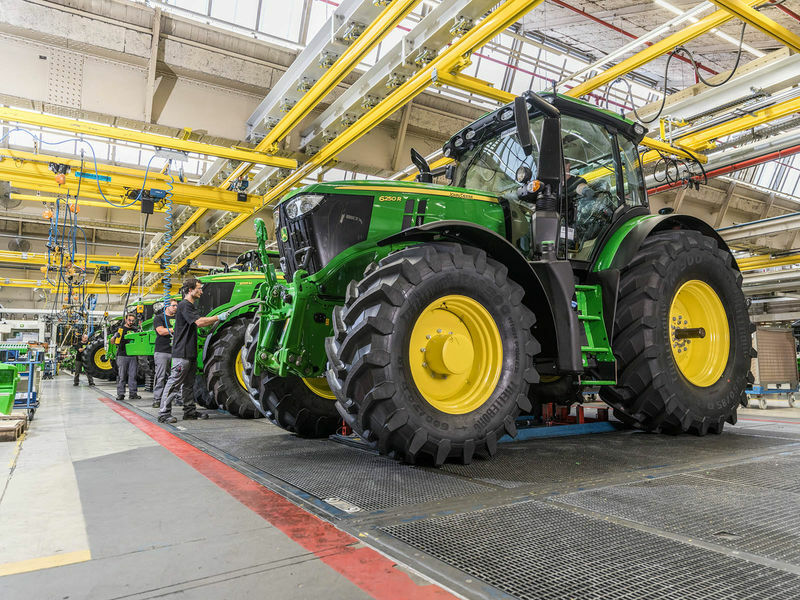 The power and precision of the many different agricultural machines are impressive. Whether tractors, combine harvesters or shredders, you can really experience the machinery here. 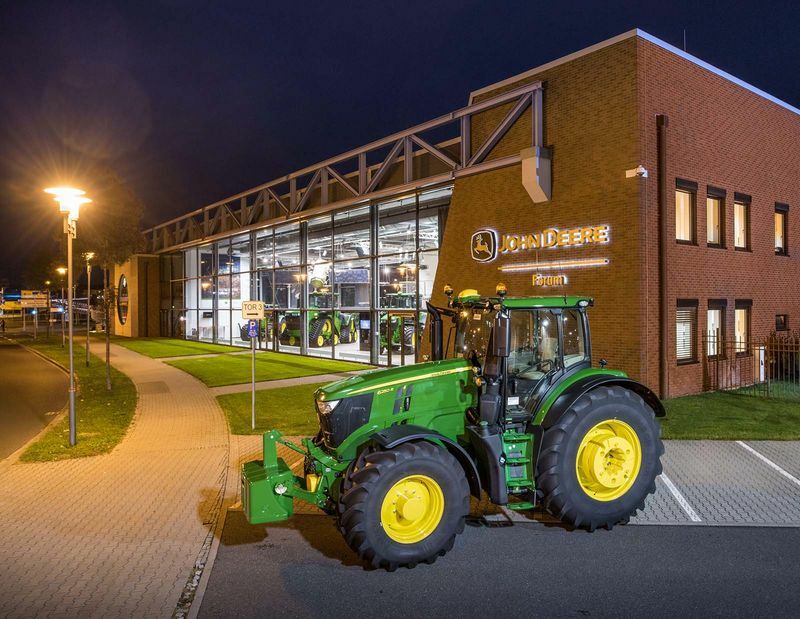 The John Deere Forum also ably demonstrates why modern agricultural technology, environmental protection and sustainable food production are not contradictory elements. For kids and teenagers, there is a special model farm to experience. Top tip: Ten minutes' walk away is "Die Metzgerei" restaurant. Here you can enjoy a delicious goulash or tarte flambée with selected wines - the perfect refreshment after a long journey of discovery. In summer, this small restaurant offers picnic baskets. Filled with all sorts of delicacies, they are the perfect companion for a lazy afternoon on the nearby Stephanienufer promenade next to the Rhine.